Matching up with the ever increasing requirements of the customers, we are engaged in providing MS Socket. We are offering MS Pipe Sockets to our clients. 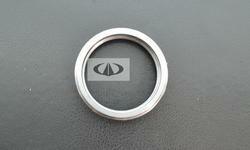 We provide Forged MS Socket, to our clients. ISI MARKED MS SOCKET, for Gas Pipe, Size/Diameter: 1/2"-20"
We are offering Check Nut to our clients. We are involved in supplying Hex Socket Set, which fulfills the requirements of different industries. These are manufactured with alloy steel that is acquired from our trustworthy vendors; this Hex Socket is warm treated to offer socket finest torque. 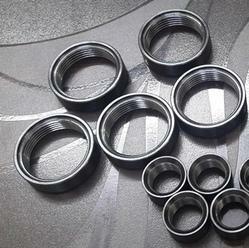 Our products are provided to the patrons in different dimensions, well finishing. We are looking queries from Pune, Maharashtra.